Having a bad credit score can be exceptionally frustrating. You may feel irritated that a mistake you made in the past is having a negative impact on your future. In fact, there are many reasons why people end up with a negative credit rating. Of course, there are those who have gotten themselves into debt and failed to make payments on previous credit they were given. Nevertheless, there are also those that have harmed their credit score without even realizing it through a lack of education, as well as individuals who don’t have a credit history because they have never had a credit card or borrowed money. No matter what applies to you, there are some steps you can take to repair the damage. Understand credit and your credit score – As mentioned, one of the main reasons why people have a bad credit score is a lack of education. Read this post on ‘all you need to know about credit’ before you dive right into the other tips below. 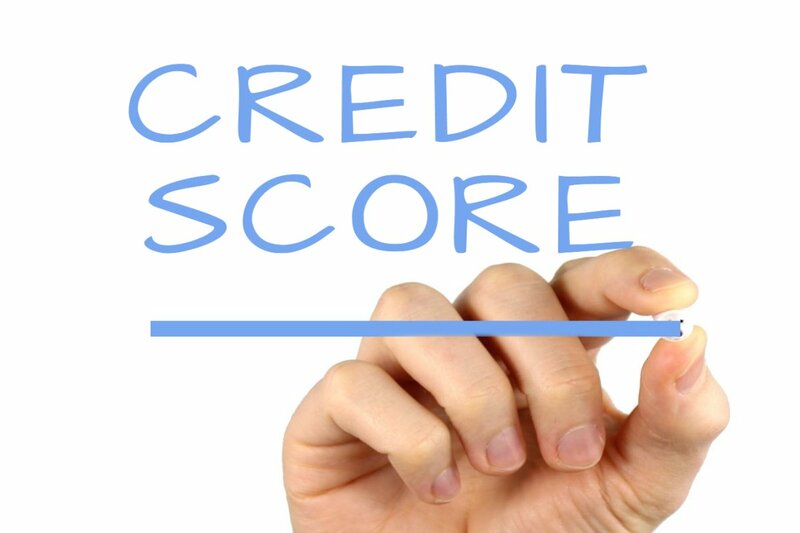 It is imperative that you know what credit is, what a credit score is, how credit scores are determined, whether they change, and how you score is used. By educating yourself, you will be best placed for managing your credit score effectively. Pay off your debt – If you have any outstanding debts, now would be a good time to pay them off. Lenders are often hesitant about giving money to individuals that already have a lot of existing debt. Put a plan in place for paying off your debts. Most people start with the biggest and work their way down. Others prefer to pay off a bit of each debt every month. Borrow money – This may sound odd! Surely borrowing money was what got you into this mess? Plus, how are you supposed to borrow money if you have a bad credit score? Well, nowadays there are credit cards, loans, and other financial lending products for those with bad credit. By taking out one of these products and paying your repayments on time, you can show that you are less of a risk to lenders, and this will benefit your credit rating. It is a good idea to start off with a small commitment, such as bad credit phone contracts via zaggor.com. By doing this, you don’t put too much pressure or temptation on your shoulders, as monthly payments will be small and you won’t be tempted to splurge on other items, which could be the case with a credit card. Check to see if you are linked to another person – It is wise to find out whether you are financially linked to another person, for example, your partner, a friend, or a family member. If you are, and they have a bad credit rating, this could have a negative impact on your credit score. If you have any joint accounts with people, it is a good idea to close them, so you have sole responsibility for your own credit rating. « When is the Best Time of Year to Sell Your Home?